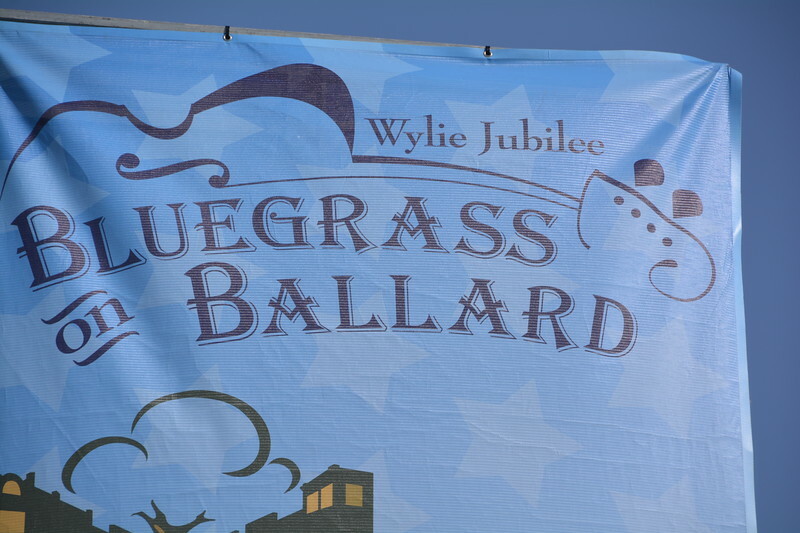 Bluegrass festival in Wylie, TX, June 30, 2018. Featuring live music by world-class bluegrass bands but what I found to be even more fun was the random gatherings of folks getting together to jam. Here are some pictures and video of a gathering in the park gazebo plus some shots and video of Texas & Tennessee featuring Steve Huber and John R. Bowman.